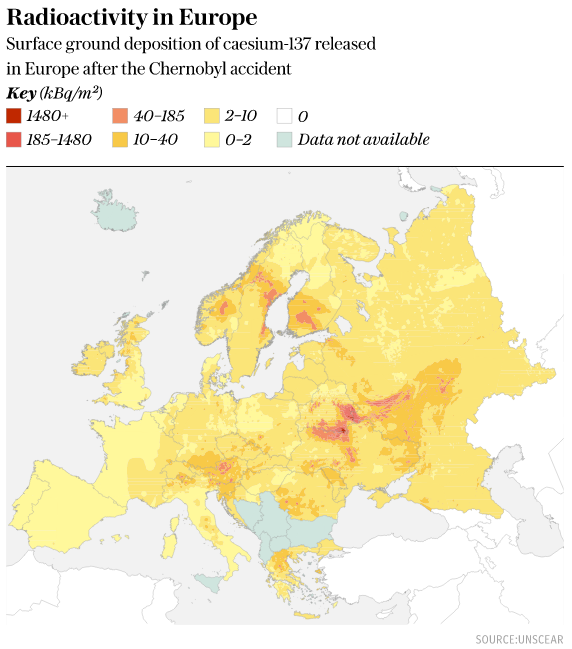 Scooper - Technology News: Is Chernobyl still dangerous? The 30th anniversary of the nuclear disaster at Chernobyl is being commemorated in Ukraine . Even now, decades after the meltdown, the impact of the explosion at reactor 4 of the Soviet power plant is still being debated. Indeed, efforts to contain and secure the stricken plant are ongoing . Following the disaster, the Soviet authorities rushed to build a concrete sarcophagus over the reactor. However, the structure was only intended to last for 30 years, and so as it deteriorates , the need to replace it becomes increasingly urgent. According to the BBC , some 97% of the reactor’s radioactive material remains inside. The risk of further radioactive material being released into the environment is therefore very real , and the authorities have reacted to contain, and ultimately, deconstruct the reactor and its core.